Left Labor Project works to build a mass movement of working people who share the goals of progressive movements across the country and the world. We believe that the real basis for a democratic future is the working class, in its diversity – all colors, ages, creeds, whatever sexual orientation or legal status, employed and unemployed. 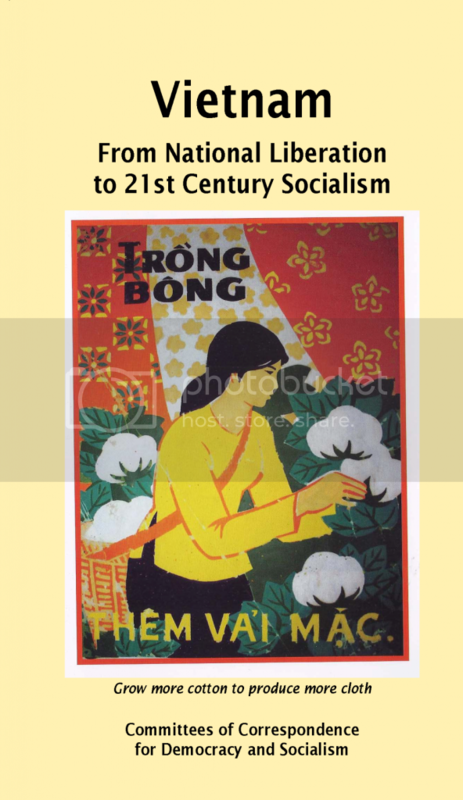 Started as a joint effort in NYC by CCDS, CPUSA, DSA, Freedom Road and other union activists. LeftRoots is a national organization of Leftists engaged in mass organizing in the United States committed to developing the individual and collective skills necessary to formulate, evaluate and carry out strategy to build twenty-first century socialism. From its inception the Alliance has campaigned against police crimes committed primarily against the poor and people of color. The Alliance initiated a campaign to Stop Police Crimes. Victims of those crimes and their families are actively involved. The Alliance is organizing for passage of legislation to establish an elected Civilian Police Accountability Council that holds police officers accountable for crimes such as assault, murder, torture, and racial profiling. 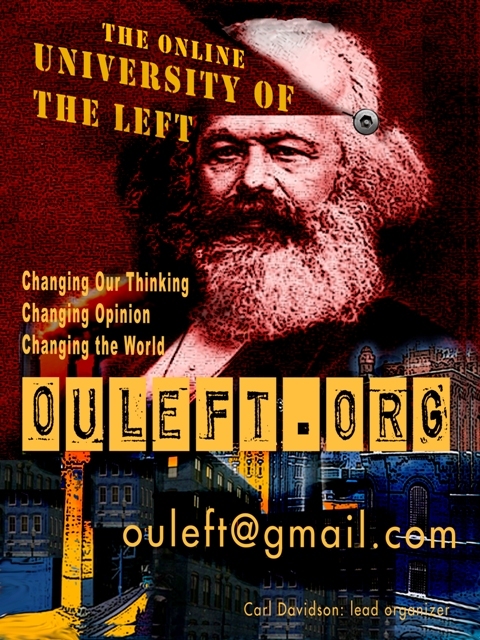 A left unity project for revolutionary education. Portside is a daily news service, and a community of people on the left and an alternative medium of communication. While the commercial media are becoming steadily more monopolized by the same giant economic interests that control finance and industry, we are dedicated to realizing the democratic potential of the Internet and other new communications technologies. A site examining democratic structure reforms, the green and solidarity economies, and questions of transition to socialism. We are for building a multi-racial, multi-ethnic left united against the ecological destruction spawned by capitalism. Movements for sustainability and against ecological denigration must be led, to the fullest extent possible, by those who are most directly affected and who therefore have the highest stake in the outcome of the struggles we engage in.